Morocco has agreed to import American beef, allowing the US to gain an estimated “$80 million market” for its beef products. After Poultry, US Beef to Start Entering Morocco’s Market. 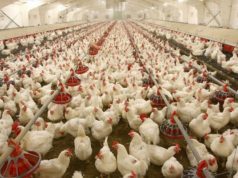 Rabat – After Morocco’s agreement to allow US poultry import in August, the US will gain a new access to export its beef into the Moroccan market. 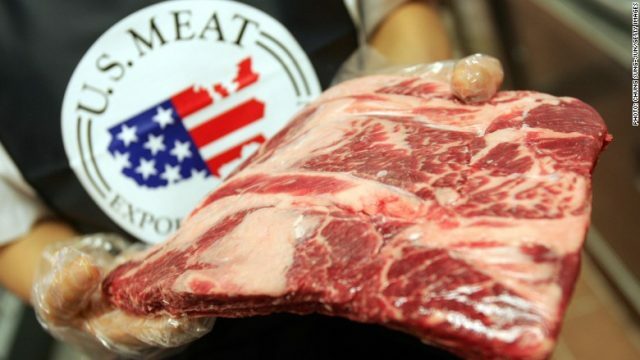 The US Trade Representative (USTR) and the US Department of Agriculture (USDA) announced Thursday that the Moroccan government “has agreed to allow imports of U.S. beef and beef products into Morocco,” under the terms of the US-Morocco Free Trade Agreement (FTA). “New access to the Moroccan market for beef and beef products is an important step in ensuring that American farmers and ranchers can continue to expand their exports of U.S. agricultural products,” said Robert Lighthizer, the USTR’s representative. Earlier this year, Morocco also approved the import of Russia’s beef products and Ukraine’s beef and poultry. According to a USDA release, Moroccan imports of agricultural products from the US exceeded $512 million as of November this year. The Trump administration estimates the North African country would represent an $80 million market for US beef and beef products. “Finding new markets for American agricultural products has been a priority for the Trump Administration from day one, and the opening of the Moroccan market is good news for our producers,” said U.S. Secretary of Agriculture Sonny Perdue. 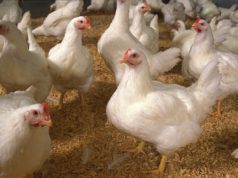 Perdue made a similar comment when American poultry products gained access to Morocco. “American beef is the best in the world, and once Moroccans get a taste of it, they’ll surely want more,” he said. 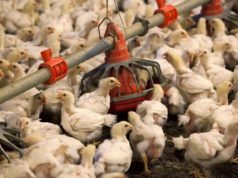 Morocco’s agriculture ministry stated that imports of poultry meat and poultry products from the US are only frozen products. The ministry imposed health conditions on poultry imports saying, they must be accompanied by a halal slaughter certificate and a health certificate. Concerning the new imports of US beef products, USTR and USDA leaders met with Moroccan officials to discuss “a health certificate and the terms for the import of U.S. high quality and standard quality beef into Morocco,” reads the USDA release. In 2017, the US was the world’s third largest beef exporter, with total revenue of $7.3 billion of global sales of beef and beef products. 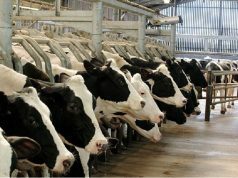 The new market for poultry and beef could ease the pressure put on the American farmers as many countries such as China, the EU, Mexico, and Canada have been imposing taxes on US agricultural products. 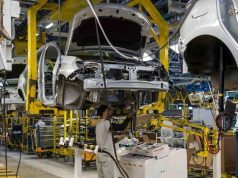 The levy was a response to new US tariffs being placed on steel and aluminum against these countries. 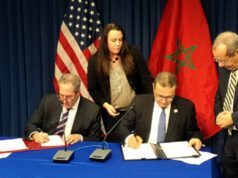 The poultry and beef deals are a follow-up of the free trade agreement (FTA) between Morocco and the US being implemented, signed June 15, 2004, and effective since January 1, 2006.